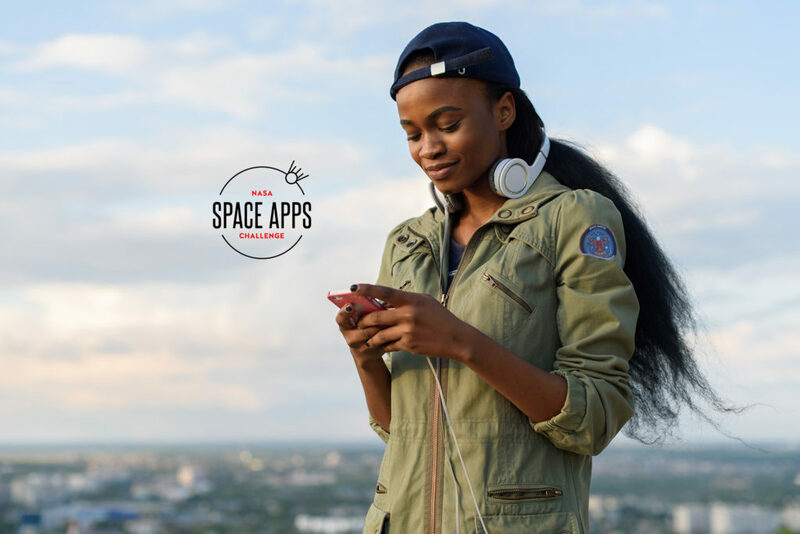 In Senegal, the Dakar Space Apps has joined together with Space Nation to make the democratization of space travel a reality. Being able to train like an astronaut from a mobile application was yesterday’s dream, and today’s reality. On May 19th starting at 5:00 pm, the French Institute of Dakar and Space Apps Dakar is hosting a NASA incubator innovation program workshop. Space Nation is a key sponsor for the event. Space Nation, led by co-founders Mazdak Nassir and Kalle V?h?-Jaakkola, holds the first mobile education application for astronauts citizens open to the public and certified by the expertise of NASA. Participants in the workshop will benefit from a data journalism workshop, where they will learn about data science and visualization, as well as an introduction to UX design. Finally, attendees will gather for the African premiere of Space Nation Navigator. 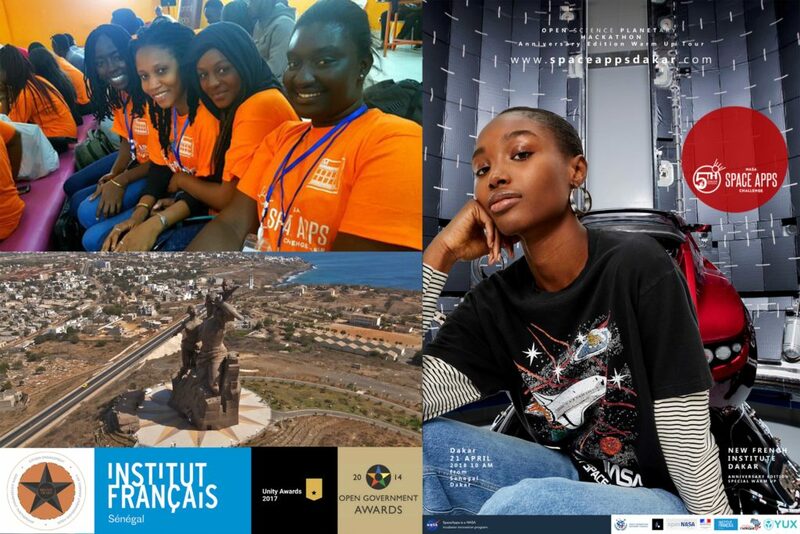 The expertise of the French Institute of Dakar will make these digital resources accessible to the Francophone community, and the app will be studied in terms of design and educational innovation by leading schools. All will be able to participate in democratized disciplines such as astro-fitness, astro tourism and other astronaut skills.